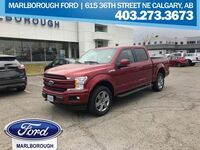 For people who need to get the job done, there is the 2017 Ford F-150. 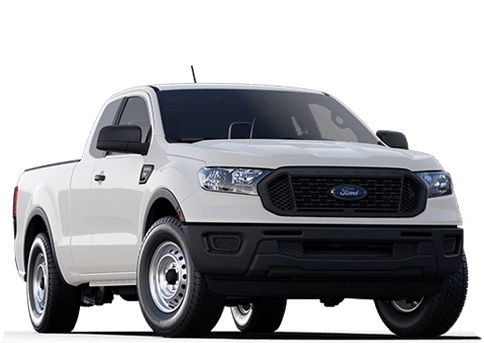 A rugged vehicle that was engineered to meet the challenges of performance and durability, the new Ford F-150's body is made of high-strength, military-grade, aluminum alloy, while the frame is high-strength steel. 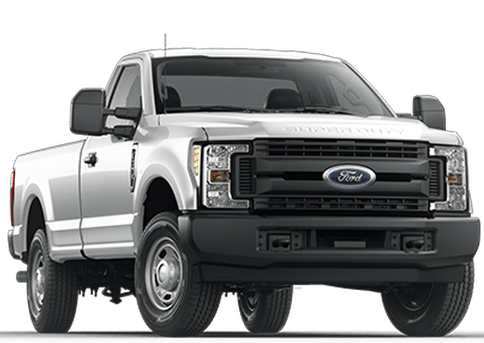 This class-exclusive build reduces weight while increasing strength, and the aluminum alloy is resistant to dents and corrosion. 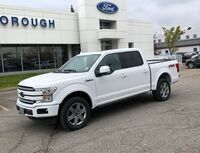 The interior of the new F-150 provides lots of places to store the assortment of things you carry inside the cab, from space for a laptop inside the available flow-through center console to a class-exclusive fully flat rear load floor with under-seat storage. 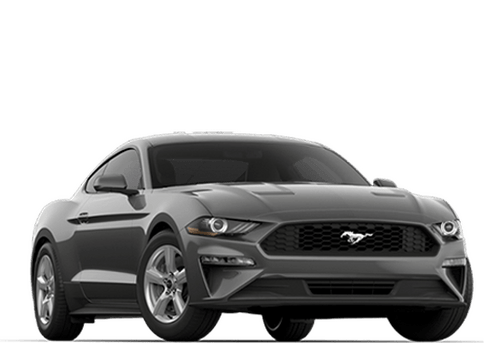 Built right into the dash is the available 8-inch LCD productivity screen, which allows the driver to customize their own vehicle monitoring system. 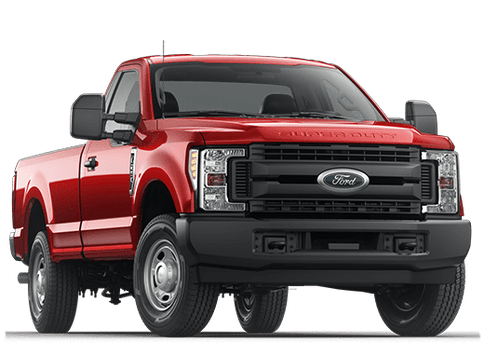 The new Ford F-150 features a 3.5L EcoBoost engine that delivers a 12,200-lb maximum tow rating and best-in-class 470 lb.ft of torque for a V6 engine. 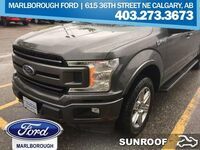 Also available on the new Ford F-150 is a 2.7L EcoBoost, a 3.5L Ti-VCT FFV V6, and a 5.0L Ti-VCT V6 engine. 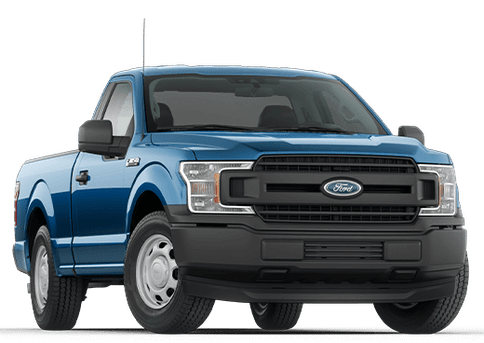 Available on the F-150 is the Blind Spot Information System with cross-traffic alert and trailer coverage, which signals you in the outside mirror when a vehicle is detected in a blind spot. 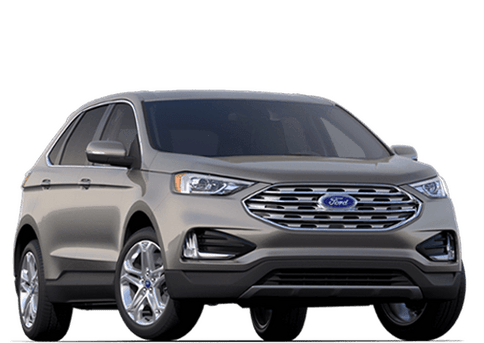 Take your technology to the next level with available SYNC 3, which offers high-speed performance, enhanced voice recognition, an integrated touchscreen, and automatic navigation updates through Wi-Fi. 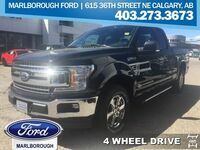 Are you ready to see all the 2017 Ford F-150 can do? 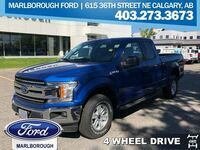 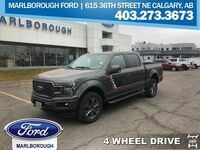 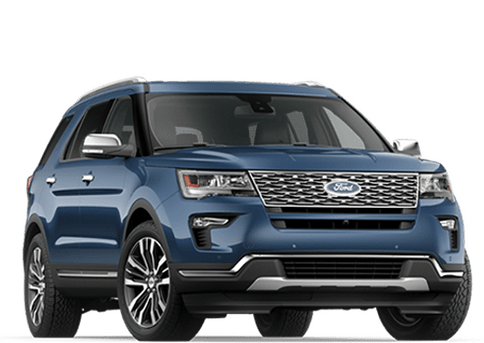 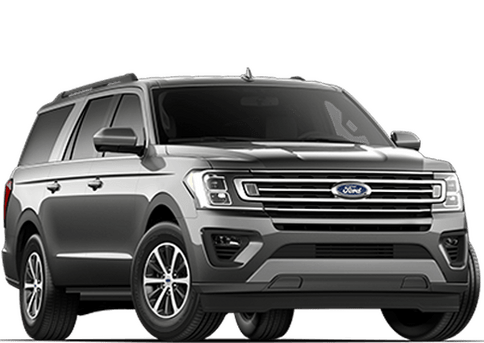 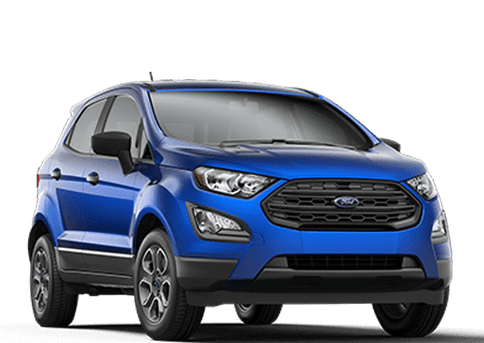 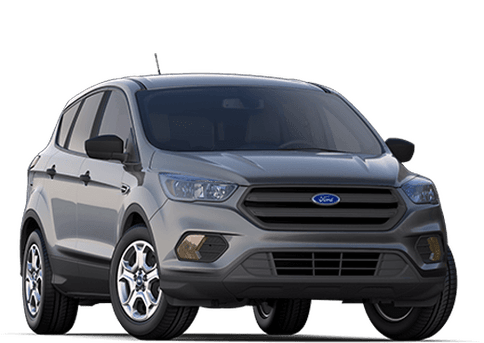 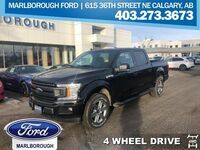 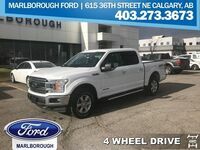 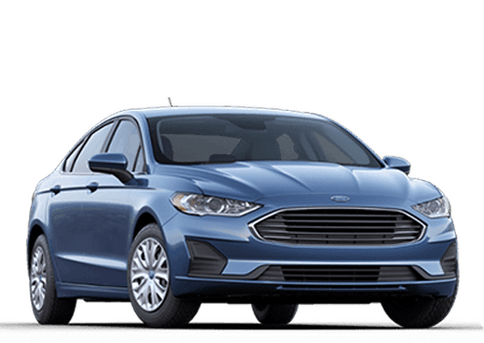 Then stop by Marlborough Ford today and let us get you behind the wheel of this dynamic truck today!